Hey Ladies!! Happy Women's Day. With Instagram really growing in leaps and bounds, it has opened up the opportunities to many women to work from home and create a brand of their own. There is nothing more inspiring than knowing what makes a brand and who is the person behind it, and knowing what it has taken to get them were we are today. You would have be living under a rock, or new to my blog, if you have not heard me talk about Suganda skincare multiple times. 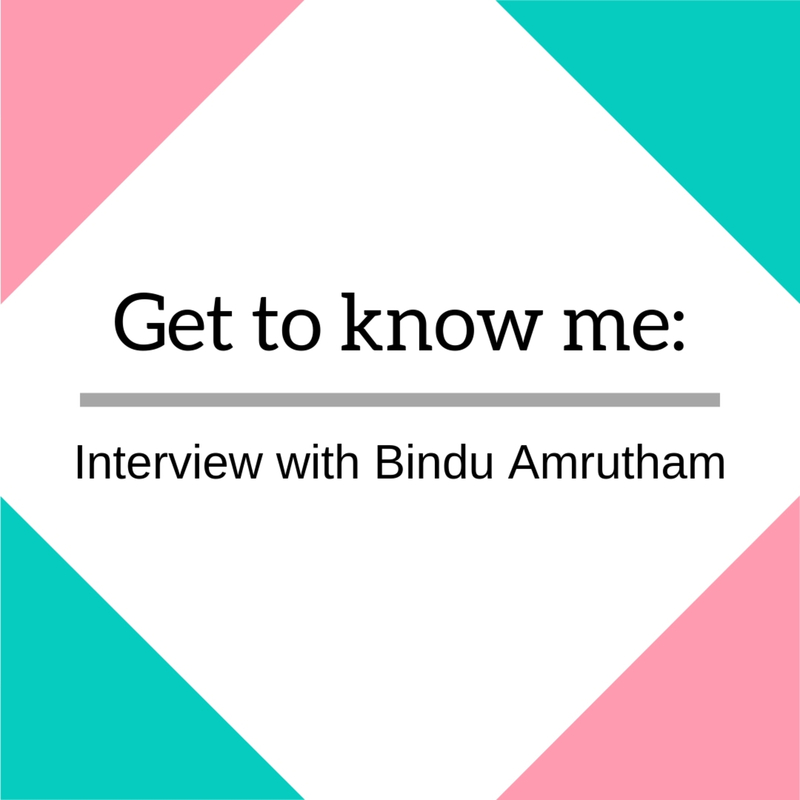 I did a complete review of their range of products and today, I have an interview with the founder and owner of the brand- Bindu Amrutham. Hi Bindu. Thanks for taking the time to answer a few questions for our readers. Please tell us a bit about your background. Where are you from? What is your family like? I was born into a business family in Rajahmundry. My dad is a real hard working man always thinking how can he contribute more than what he can get. At very young age he told me I have to make my wealth instead of relaxing. I did my engineering in Electronics and MBA from IIIT,Pune. Later on married to a business man in Hyderabad. I know that your son had an issue of dry and sensitive skin as a child, and that is where your inspiration to get into making started? What was the first product that you made. Yes I started because of my son. I was amazed by the results of natural creams on my son's eczema and wondered why such stuff is not really available in India. First I thought of importing & selling them in India but very soon I found courses that teach natural skincare. I bought my first course in 2010. First product I made was an eczema cream for my son and later on soaps. Initially I focused on making dry skin products with lots of nutrient rich oils. Very soon I realised most natural oils increase my acne and there has to something better for acne. Now I make a mix of naturals and high performance actives that are safe and highly beneficial in the long run. Have you done any courses in cosmetology or anything similar to it? Ha ha! I have done too many courses and had too many mentors. I bought most courses available, but most of my learning is from my own research, participating in forums and experimentation . Whenever I had any extra money I used to import ingredients to experiment. I always wanted to be up-to-date, follow the latest innovations, get the latest ingredients, and so I really spent a lot on ingredients to experiment. 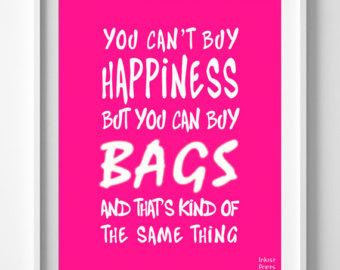 It doesn't merely mean earning money but I believe in living the best version of oneself. Believe in dreams, take daily steps. Sometimes the only person who can make sense of your dreams is YOU. Actually it needn’t make sense to anyone, because loved ones want to protect you and may not see what you see for yourself. Yes financial independence is another thing. And I think every woman should work towards it. If a woman is financially abundant, she can be a happier person, pursue her passions, invest in her hobbies and also provide more for kids. Also I see a lot of women giving up their career for the sake of their kids (actually my family hinted me the same). For them I can say that leading children by example is better than teaching them to be successful. Once my daughter asked me why I don't spend as much time at home as their friends' mothers, I told them I figured a way to be successful and they will also find a way to be successful when they grow up. As a mother and an entrepreneur, how do you balance your time between the two? Any tips to effectively make the best use of time? I am not just an entrepreneur, I am a mom and a wife. I try to balance between the three roles. I send my kids to school, have 1 hr calm time with my husband for coffee and breakfast. After that I start working. I have my office (space where we make products) close to my home. I start working by 9.30/10 AM till 3PM. After kids are back from school, I help them a little on their homework, sometimes help them a lot during exams. Recently I sat for two days learning a lot of chemistry to teach my daughter. When they go to play, I go for a walk. Then again after they sleep, I usually start my research. I don't know if I will ever stop doing this, but I research international products, ingredients, science etc. I know I need to limit my time with this. Sometimes I just meditate and sleep early. I feel like many women have a tendency to neglect their health while balancing out work, children and family. Is there anything that you do to make sure that you take care of your health? I drink a veggie juice atleast 3-4 days a week. I meditate sometimes, and I do Yoga when my body is totally drained out. I go for a walk 3-4 days a week. But sleep has the biggest impact on health, I sometimes tend to overwork and sleep less for some days. But whenever I realise I am overworking, I try to calm down and do nothing for a day before I end up sick. Also one thing I know is when you sleep less, you liver cannot process heavy foods, So I eat fresh foods, low fats and eat very less and restrict food timings (like intermittent fasting). If I don’t take care of this I get few big pimples. I feel intermittent fasting gives you better energy to work for longer time in a day. So when I have pressure weeks I do intermittent fasting. Who is a woman’s biggest enemy when it comes to achieving her dreams? Wow this is big! I think the woman's biggest enemy is her insecure thoughts- I am not enough, I cannot do it, She is better / luckier than me (comparison). Just don't believe those thoughts, they are all false. Truth is you are good enough, you can do it. And comparison and jealousy is such a waste of time. Just do what you can do, in the direction of your dreams. I think we are in a modern society and blaming others like I could not do this because of my family, kids, husband etc is all trash. If you have dreams go you can go for it while still loving your kids, husband and family. If they are not able to accept it, its upto them, as you have done everything loving - loving your family, loving yourself (which is following your dreams). What advice would you give to a woman who is looking to start up her own business in the field of beauty? If you have a passion for beauty and have an ideology for your business, plan your money well. Invest 25% for learning 25% for experimenting and 50% for actual making the products to sell. And may be some more for marketing, graphic designers and packaging. I was stuck many times in business because I didn't plan for money well. Also its important that you make one product hit and then invest that money into launching more products. Unless you are hugely funded where you can launch big line. Things in India are very different from countries like UK, US or canada. In those countries you do your research well, come up with good formulas on paper and then get the ingredients, take several versions to perfect the formula and finally sell them. But the scene in India is very different, you don't get any fancy ingredients unless you do big volumes. 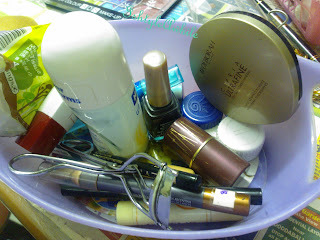 So its best to get you customer base with one or two products and then go for next products. If you could back 10 years, what would you tell your younger self? I would tell myself that I am good enough, smart enough and things would work out as expected. It was once a dream to sell good skincare products that are safe and work well, forget about making them. But Today I am far beyond my dream. I make better products than companies that inspired me. Also don't fall down the rabbit hole of comparison/ jealously, instead shift it around and call it inspiration and start working. Thank you so much Bindu!! 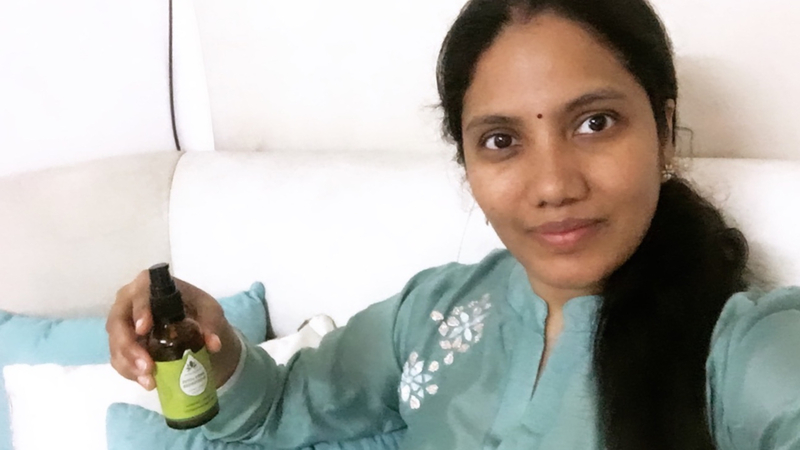 I am a huge fan of Suganda Skincare products and more than that I love how Bindu has such a clear thought process towards how to work on a business model. I hope you guys liked this and I hope you found it useful. Stay subscribed to my blog and oh I have a Women's Day Special Newsletter going out on the 10th of March. There are a lot of surprises and a relaunch announcement in it. So head over to subscribe to my newsletter if you haven't already. Follow IshtyleAwhile on Instagram for every day updates.